The core feature of the Posi-Turner is the smooth and controlled rotation. Lift and Rotate objects without re-rigging. Stop or start rotation at any point. 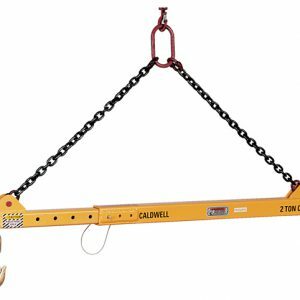 Eliminates tipping or dropping work pieces and the shock load to the crane associated with using two cranes to roll over a load. 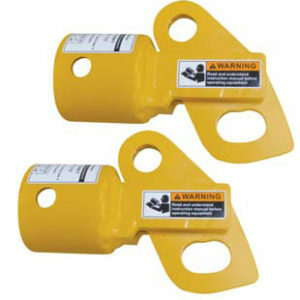 Adjustable Spreader Beams Ideal where headroom is not limited. Modular Spreader Beams length extends from 10' to 22'.